When you first visit a overland park chiropractor, you should prepare but thinking about the details of your neck pain. For instance, whether the pains are sharp or dull, throbbing or steady can provide valuable information. You should also make sure to get a copy of your latest x-rays. If you do not have any, that’s okay because most chiropractors will either perform them on-site or refer you to a radiology clinic off-site. At AYH, we have the newest and most advanced digital radiology on-site and available to our patients on their first visit. Remember, your local chiropractor is not only concerned about relieving your neck pain but even more concerned about finding and fixing the cause of the problem. Misalignments of the spine don’t just happen over night (unless there is some form of trauma or event that caused it). So correcting these misalignments through gentle chiropractic adjustments may take time, even when the pain disappears. 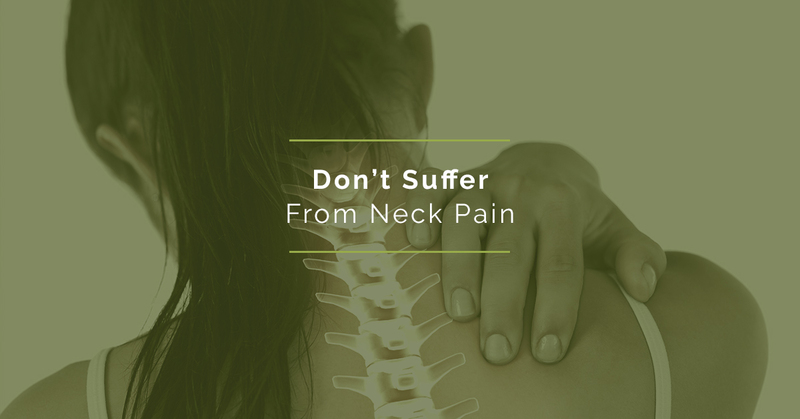 Regardless, when people are experiencing neck pain, it can diminish their quality of life. It becomes difficult to perform regular tasks such as driving or working at your computer. Visiting an overland park chiropractor and allowing them to treat the area is a smart choice. These professionals have undergone extensive training in their field and are capable of treating neck pain effectively. Give us a call: 913-681-7757. We’re here to help!